....... - "So what's your strategy?" I wish I could say I found this somewhere. It is an art, you guys. A cruel, horrible, evil, sadistic art. Give the guy some credit. 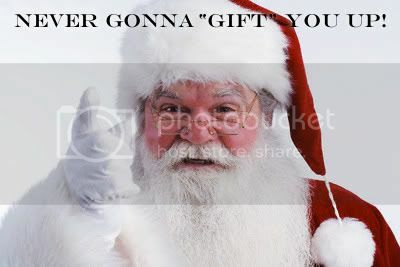 He's never going to let you down the chimney.